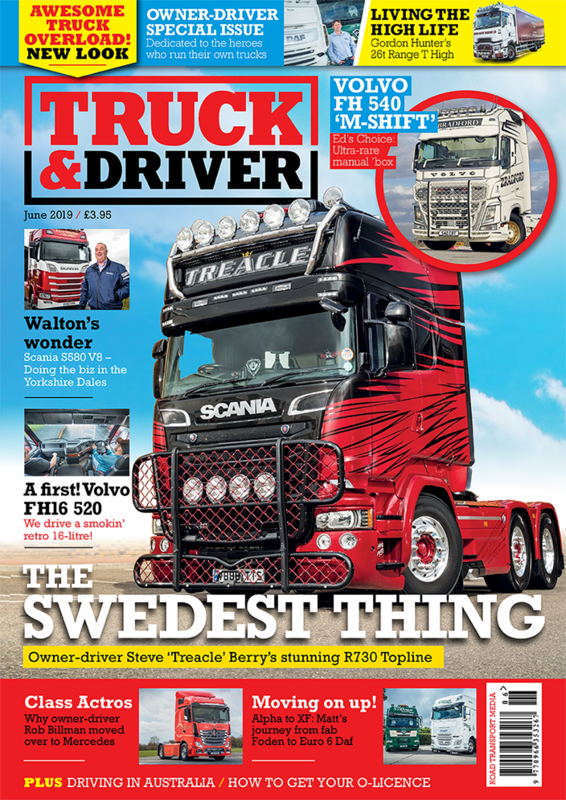 Next issue preview: new look Truck & Driver hits the shelves! Check out Ryan Smith’s amazing overtake at the BTRA Championship at Brands Hatch! 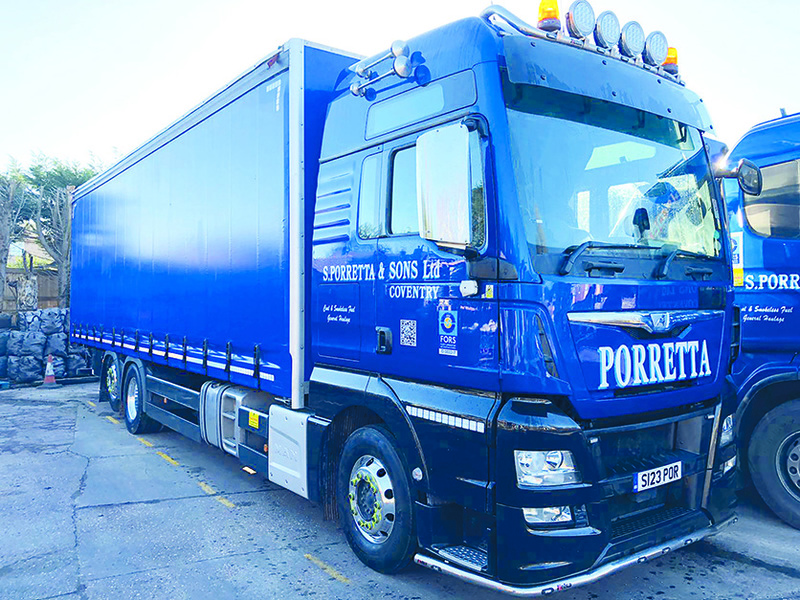 Truckanddriver.co.uk will use the information you provide on this form to be in touch with you and to provide updates and marketing.